Address 840 Turner Mccall Blvd. 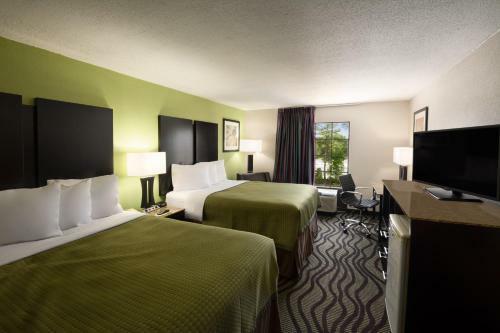 Rooms from $63.20 per night. Description This Rome, Georgia hotel has an outdoor pool, free internet access, non-smoking guest rooms and free breakfast. 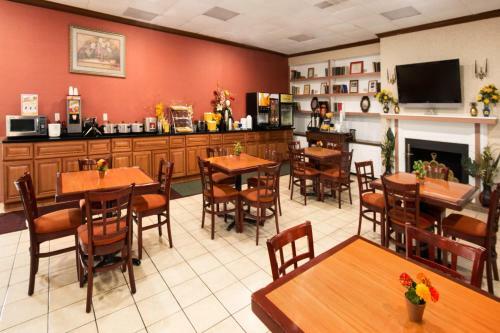 Popular for its budget-friendly price free Wi-Fi and its convenient location the Days Inn Downtown Rome has your key to a comfortable and affordable stay. 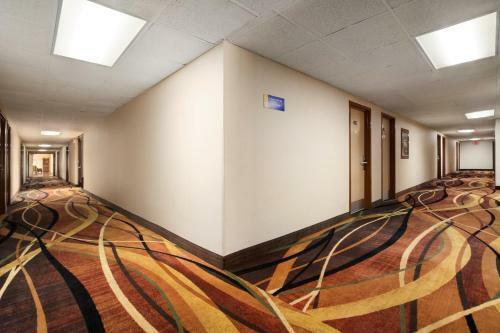 The five-story hotel provides 103 rooms appointed with the oh-so-convenient micro-fridge invaluable for folks who enjoy their leftovers as tomorrow's lunch. 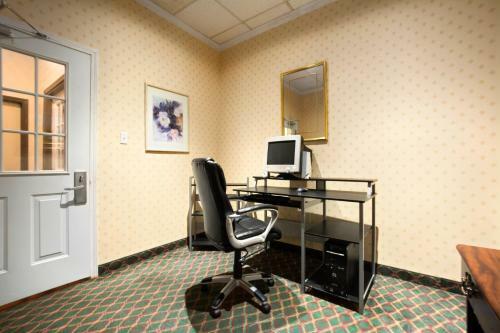 Rooms are also equipped with free Wi-Fi and coffeemakers. 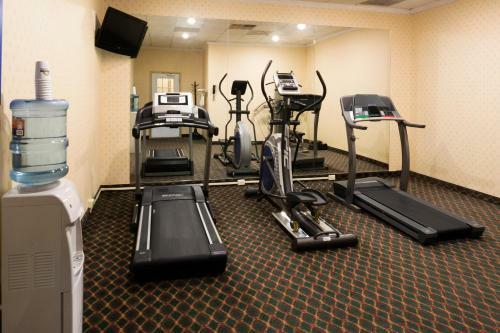 And if you plan your day right you can knock off a workout in the exercise room first then hit the buffet line. 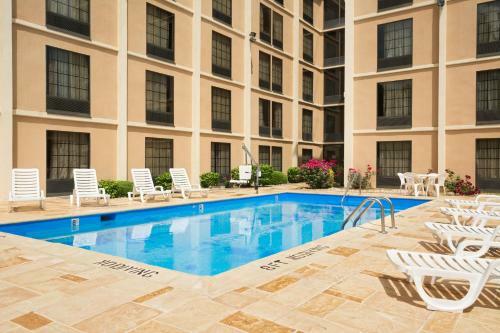 You'll have the outdoor pool to enjoy in the summer months so pack accordingly. 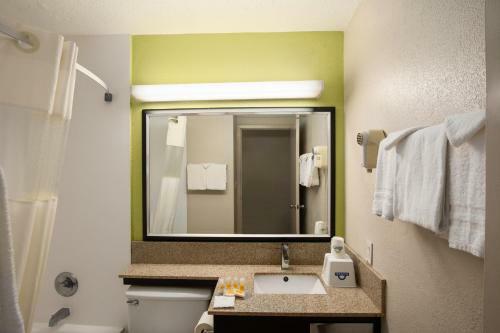 The hotel provides a coin laundry and offers free parking. 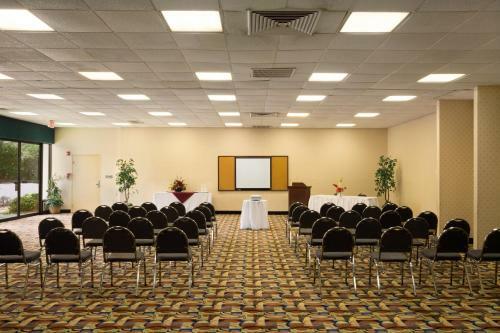 The hotel one block from historic downtown Rome is adjacent to a handful of restaurants and a movie theater. State Mutual Stadium home of the Rome Braves is one mile away and it's two miles to the Berry Museum and Oak Hill. Kingston Downs home of the Atlanta Steeplechase is 20 minutes by car; it's 30 minutes to Rocky Mountain Recreation Area. 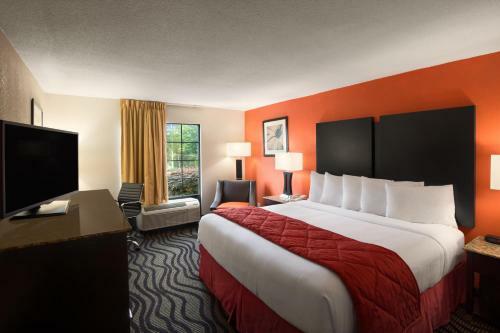 Russell Regional Airport is eight miles from the Days Inn; Hartsfield-Jackson Atlanta International Airport is 80 miles away. 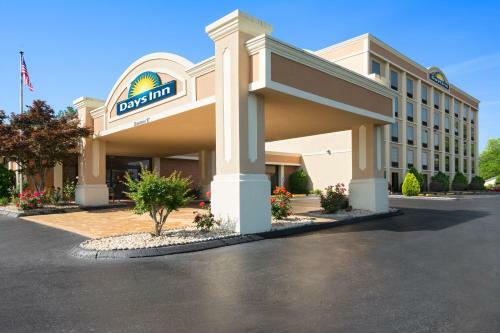 Add Days Inn By Wyndham Rome Downtown to your free online travel itinerary.